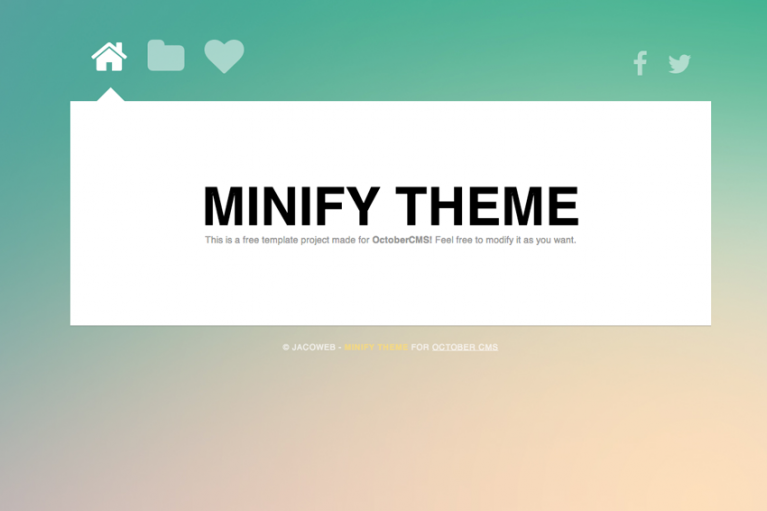 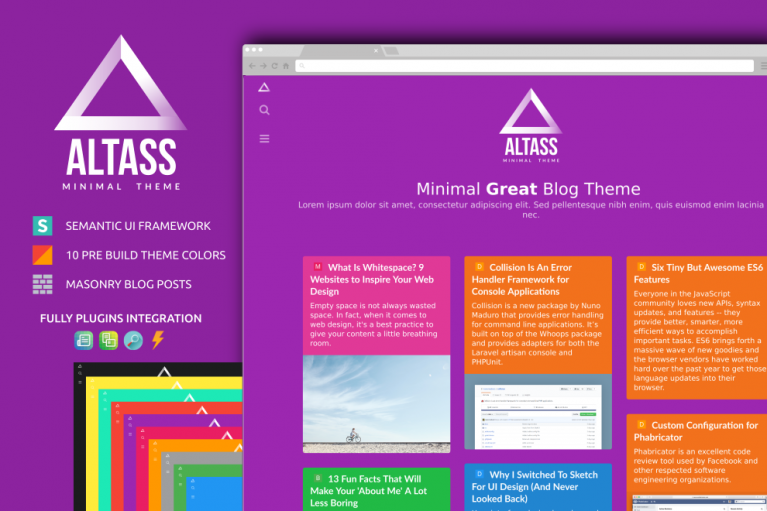 Responsive Minify Theme for OctoberCMS. 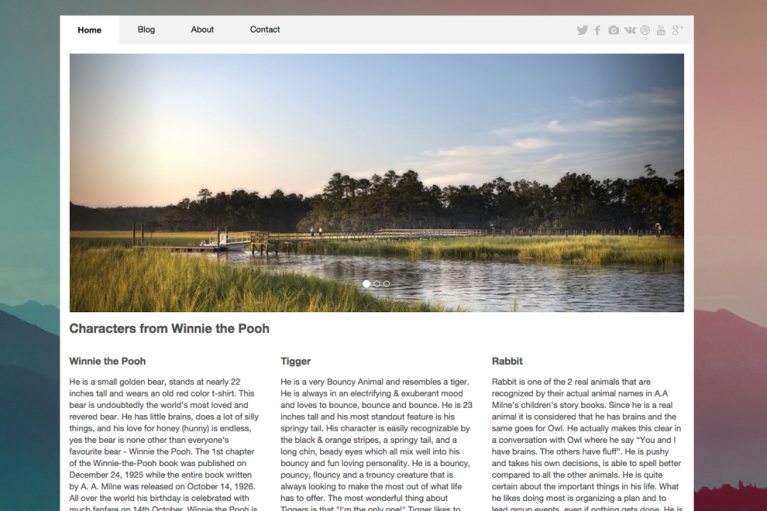 Profile theme based on Bootstrap 3. 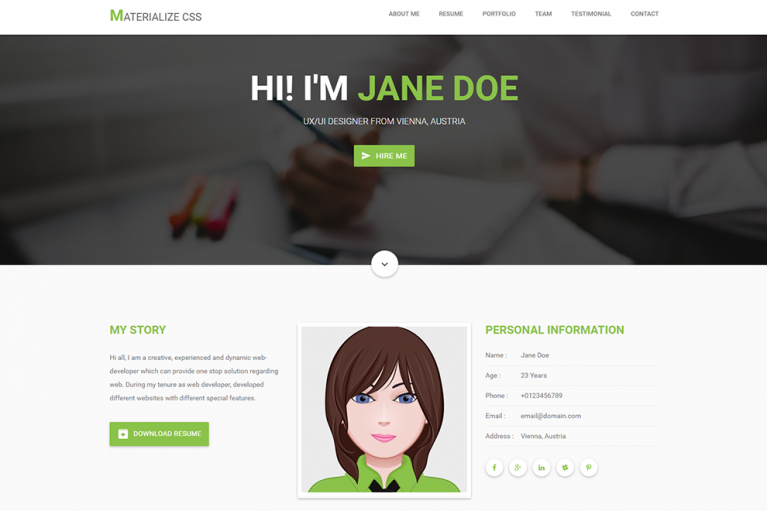 A modern HTML5/CSS3 website template with a polished look and smooth animations, carefully crafted with the latest web technologies. 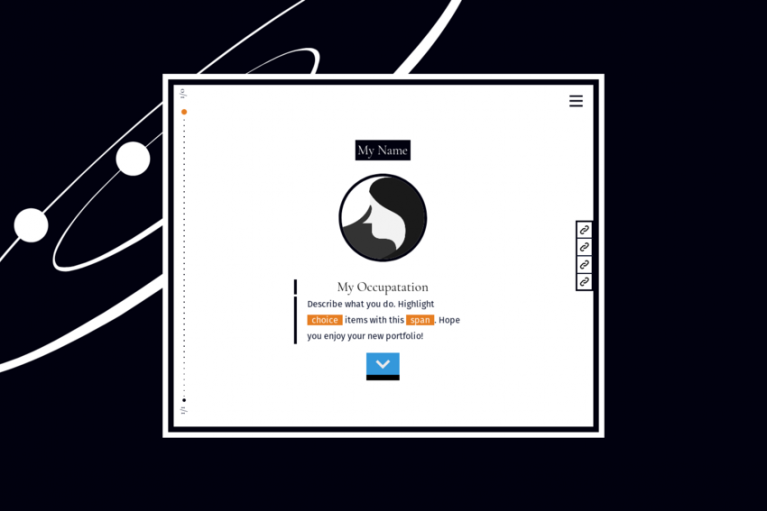 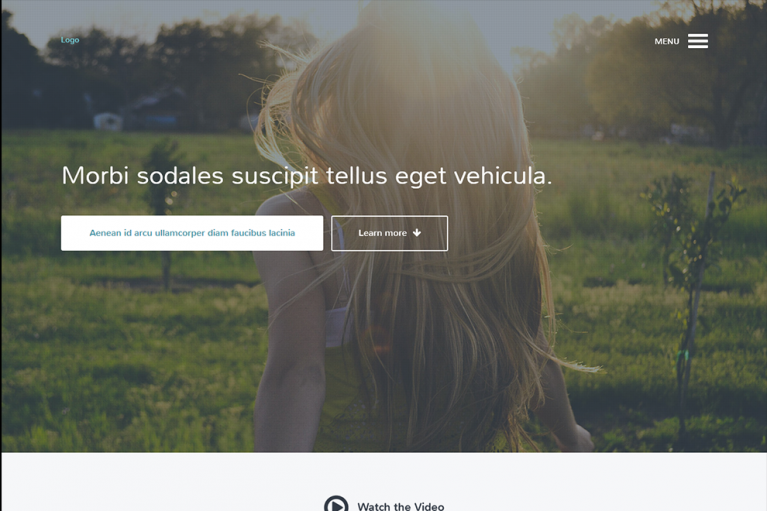 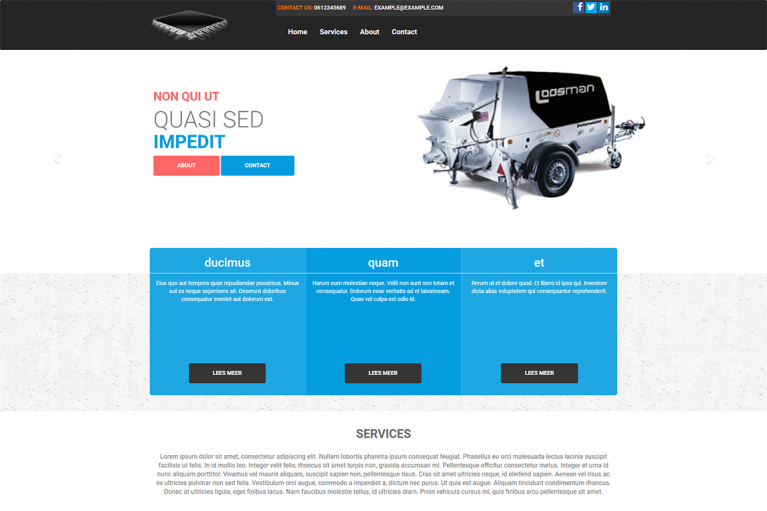 Simple and elegant HTML theme for October CMS. 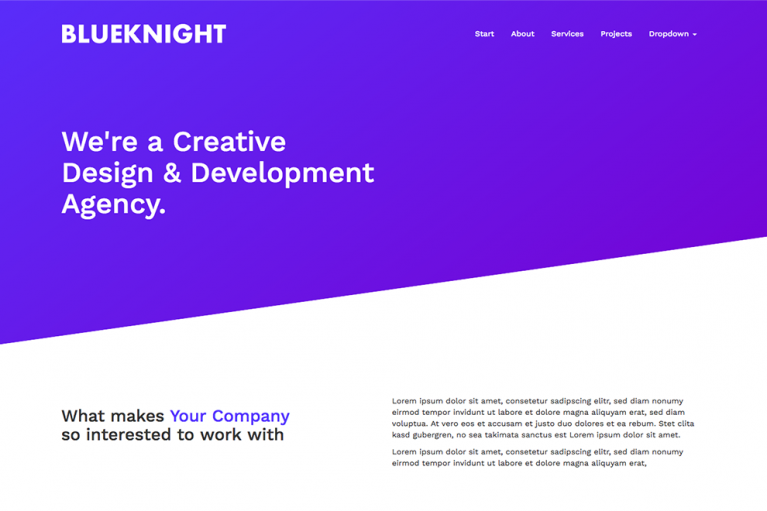 Just founded your own digital agency and need a fast built website? 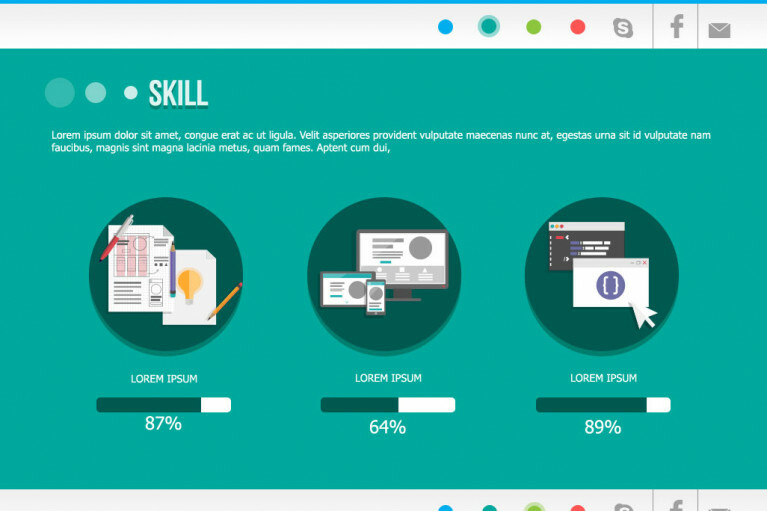 Use this template to start your business fast and grow more. 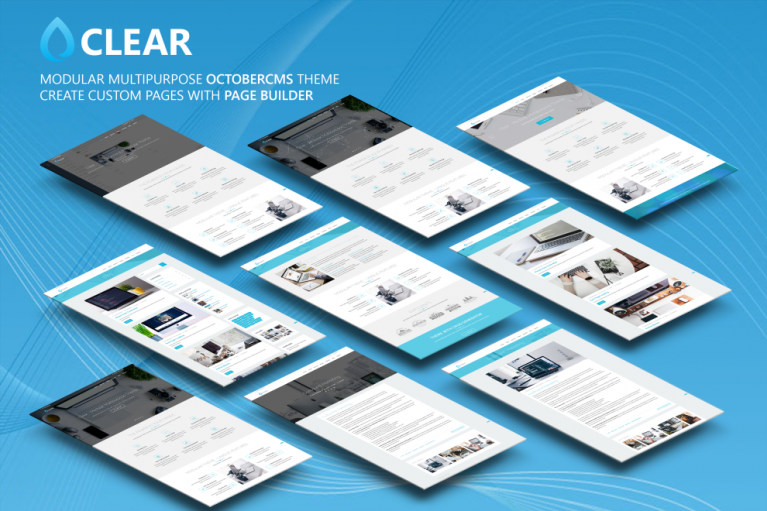 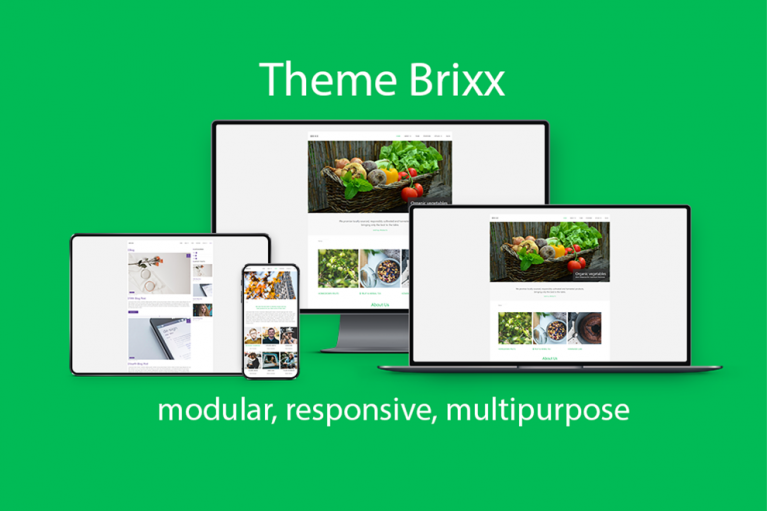 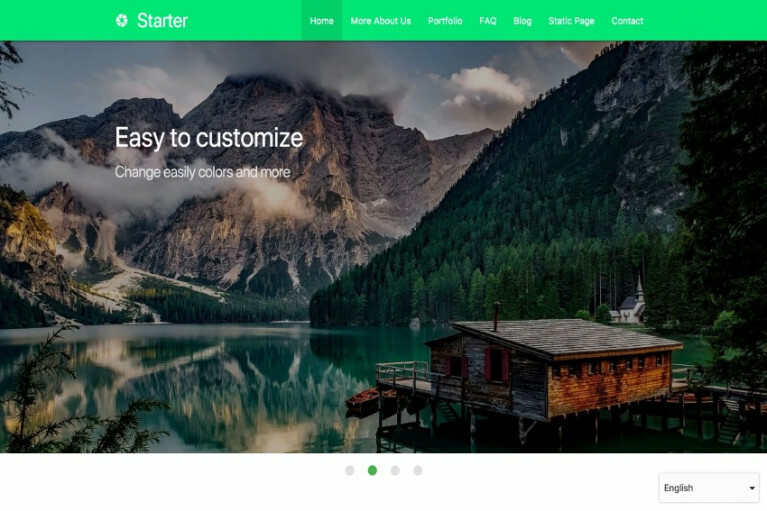 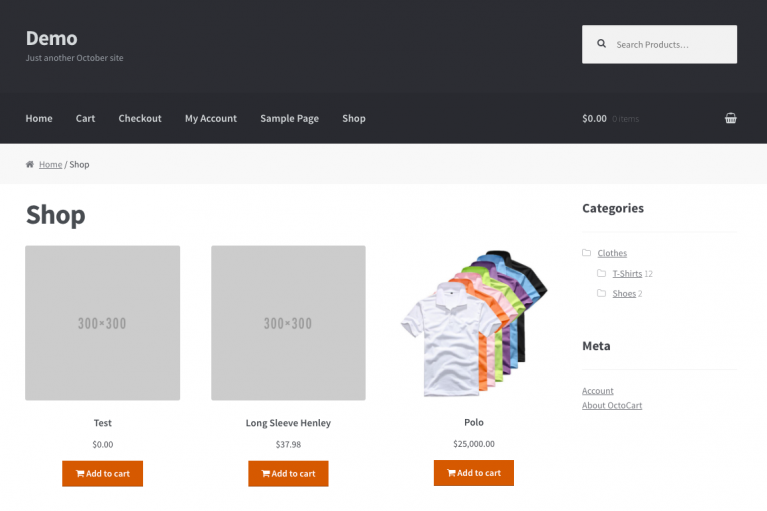 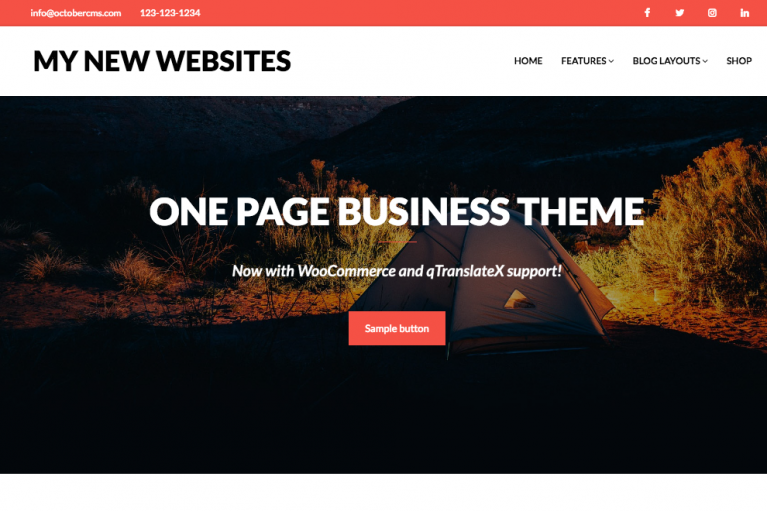 One Page Theme with content management tools for a very fast start! 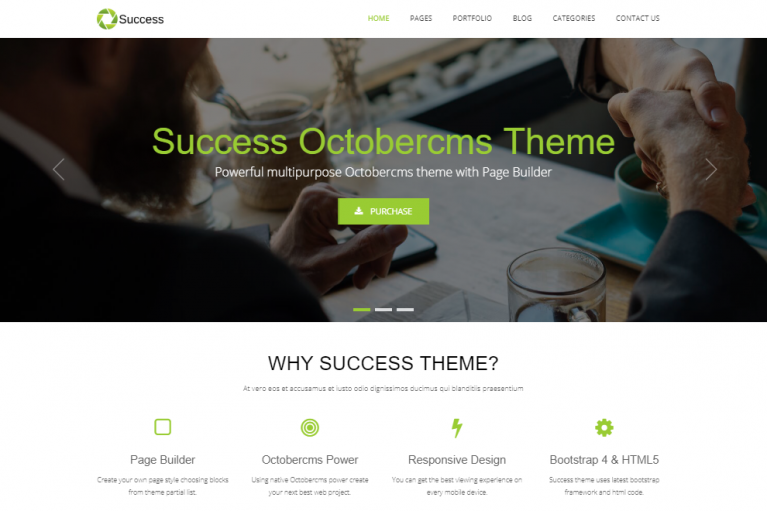 A Starter Theme for October based on MaterializeCSS. 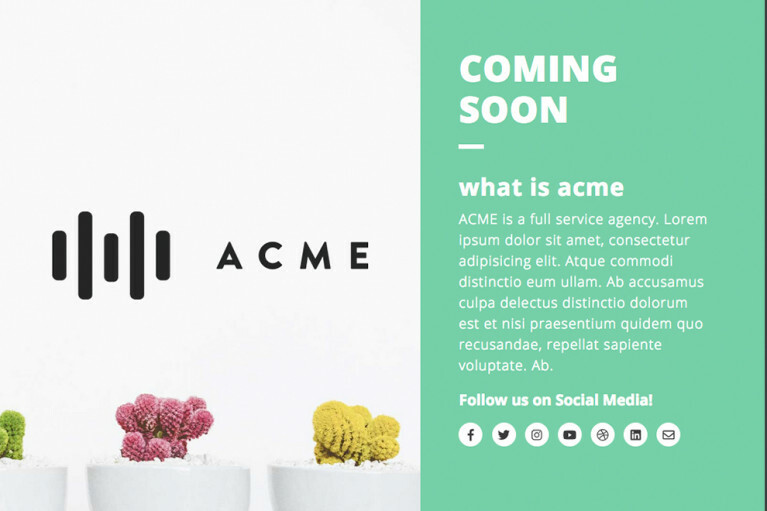 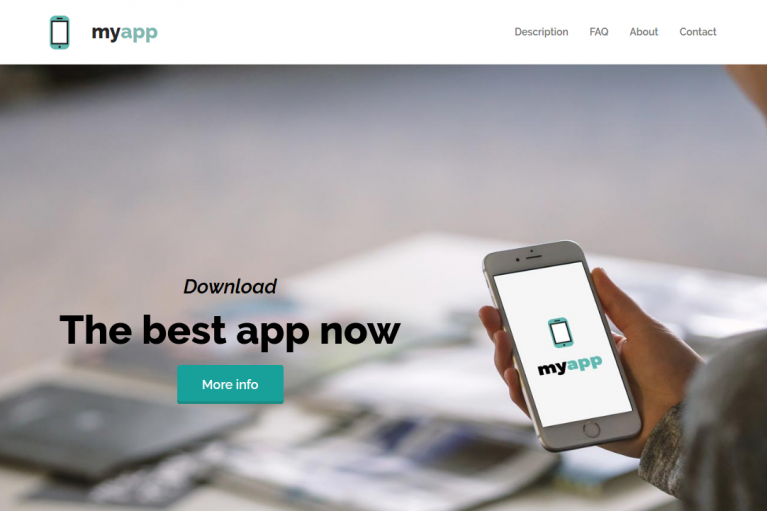 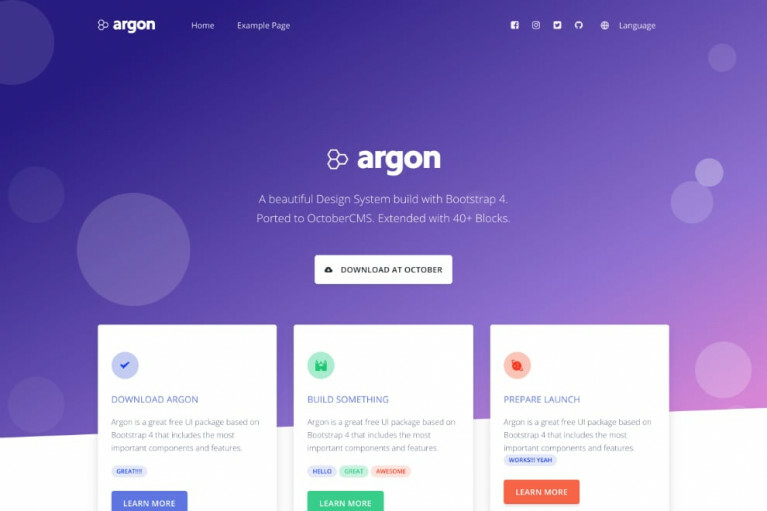 Coming Soon page for your brand new webapp.